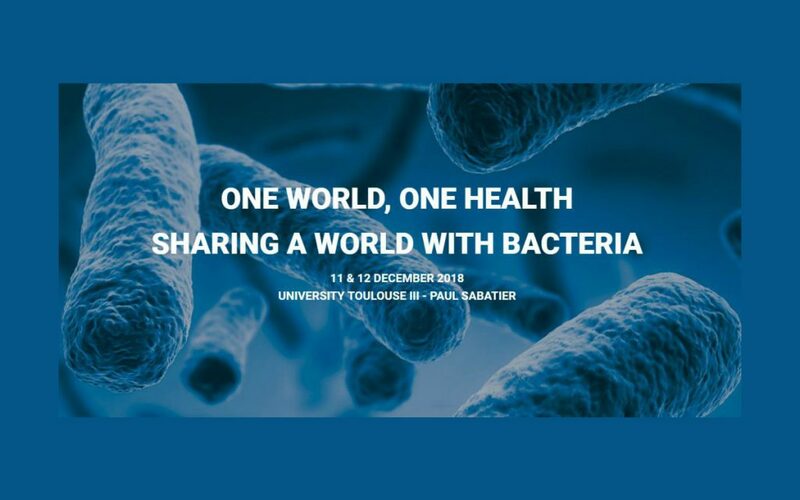 EU-JAMRAI will participate in "BacTouBac: One World, One Health: Sharing a World with Bacteria". "While the fight against antimicrobial resistance remains the major public health issue that is urgently awaiting solutions, the interest in the microbial world is part of a broader approach, especially given the preponderant role of tissue microbiota in our health. Interest in microorganisms also opens up great opportunities for developing biological tools as a source of new industrial applications. It is also in this broader context that the interactions between human, animal and environmental health are analysed. BacTouBac is therefore an event towards which scientific, clinical and entrepreneurial interests converge, and to which innovation plays a fundamental role", Liberto Yubero, President of the Cancer-Bio-Santé Cluster organizer of BacTouBac. Marie-Cecile Ploy, coordinator of the Joint Action, will give the keynote ""Joint Action on AMR: Europe Fostering Synergies to Keep Antibiotics Working".